Government of Dubai Media Office – In his capacity as Ruler of Dubai, Vice President and Prime Minister of the UAE His Highness Sheikh Mohammed bin Rashid Al Maktoum issued Law No (6) of 2017 pertaining to surveying activity in Dubai. The new Law governs land surveys, hydrographic surveys and seismic surveys. 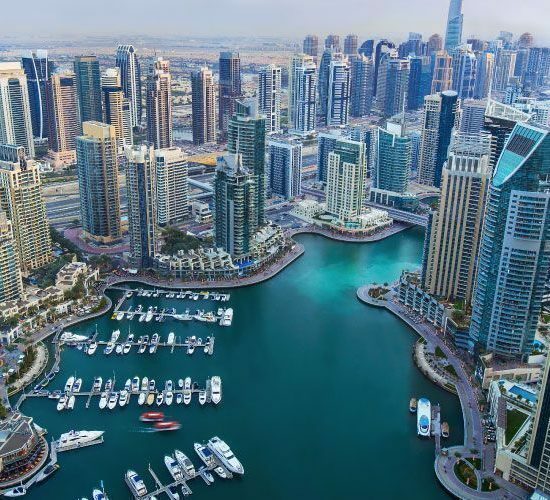 The Law aims to ensure surveying is conducted according to international best practices, and in response to Dubai’s urban development requirements. The Law regulates the organisation, management, archiving and distribution of surveying information and data. The new Law authorises Dubai Municipality to carry out its responsibilities in regulating surveying activity; consequently, Dubai Municipality is the official source for information and data related to land, hydrographic and seismic surveys in the emirate of Dubai. Moreover, Dubai Municipality is authorised to manage, issue and update survey maps and sitemaps that contain government owned lands and granted lands, and these maps will outline borders, coordinates, areas, dimensions and usage of lands in Dubai according to Dubai Land Department’s maps and records. 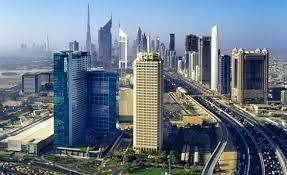 The new Law also regulates the terms and conditions for conducting surveying activity in Dubai. Pursuant to the law, Dubai Municipality is responsible for carrying out land surveys, which includes geodetic surveys, topographic surveys and cadastral surveys. Dubai Municipality also manages and supervises the ordnance survey grid reference for the emirate of Dubai and the linking of Dubai’s grid with the grids of other emirates. Dubai Municipality may verify the survey marks installed by contractors when they install utility lines. The new Law forbids any person to conduct surveying activity in Dubai, including in the private development zones and free zones, without obtaining authorisation from Dubai Municipality. The Law also details the rules and regulations for licensing. Dubai Municipality may delegate and contract any of its authorities and responsibilities to a government or private entity. According to the Law, the Chairman of Dubai’s Executive Council will issue all the required bylaws and regulations to ensure the implementation of the new Law. Law No (6) of 2017 annuls any other legislation that contradicts or challenges its articles. This Law will be published in the Official Gazette and considered valid from the date of publication.